As the end of the year quickly approaches I hope you’ve all been good boys and girls, because Santa is coming. Right about now he’s checking lists and the elves are working overtime to get everything ready. You know who’s not getting coal in his stocking? Builder bauer585 that’s who. 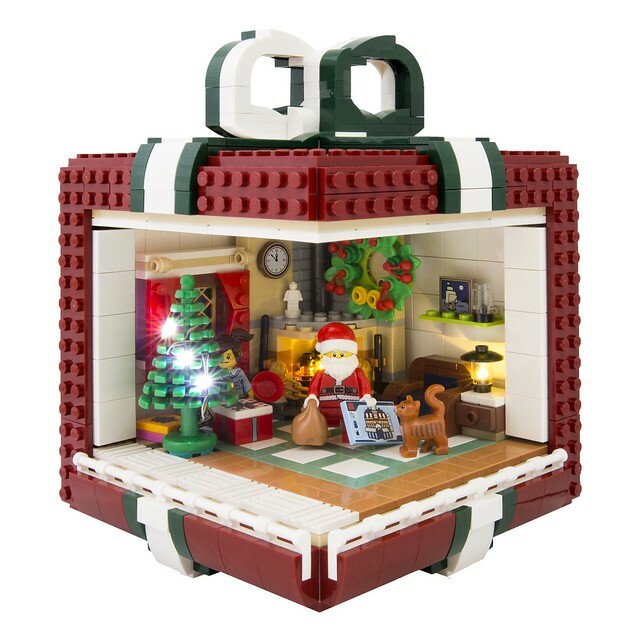 Check out this little tribute the the man in red here, a warm, cozy little setting with everyone’s favorite gift being delivered inside a gift.